2. 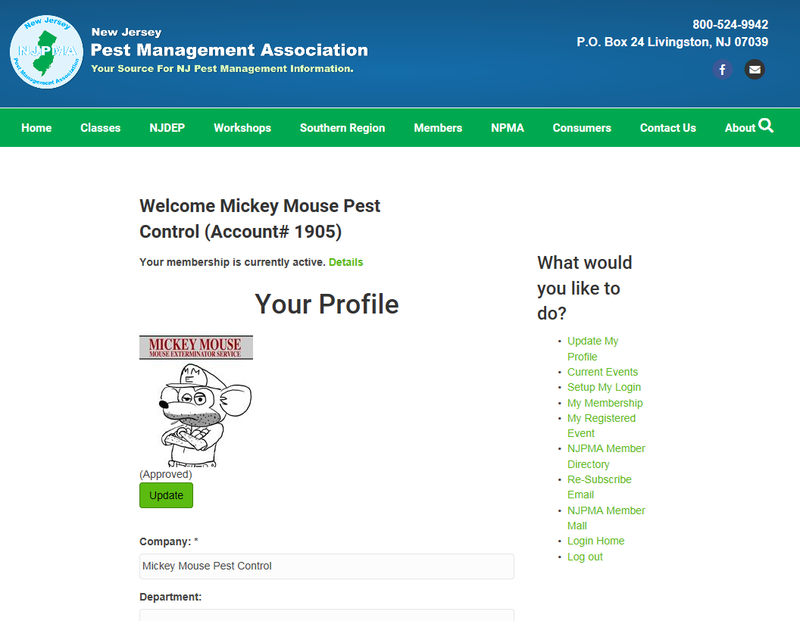 Once you have logged-in, click on "Update My Profile" from the Right Hand Navigation options. 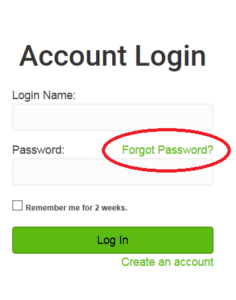 Once in your account, you can update your Company Profile, Name, Adddress, Phone, email, etc. Even add an image or logo, to enahnce your consumer listing. 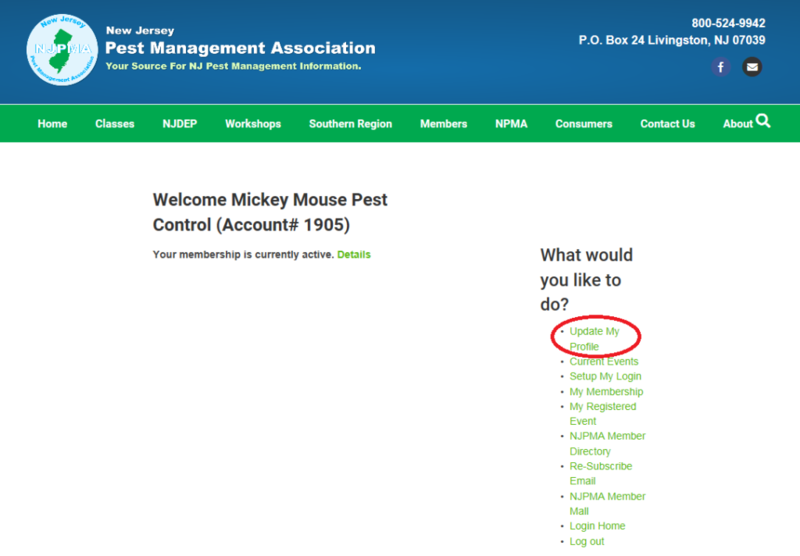 Remember to log in to get NJPMA Member Discounts on Basic Pesticide Training / CORE Classes, or any of our Seminars and The Clinic, Trade Show and Clambake.